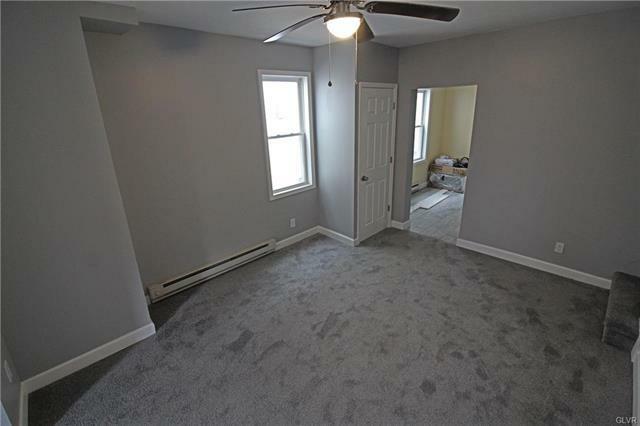 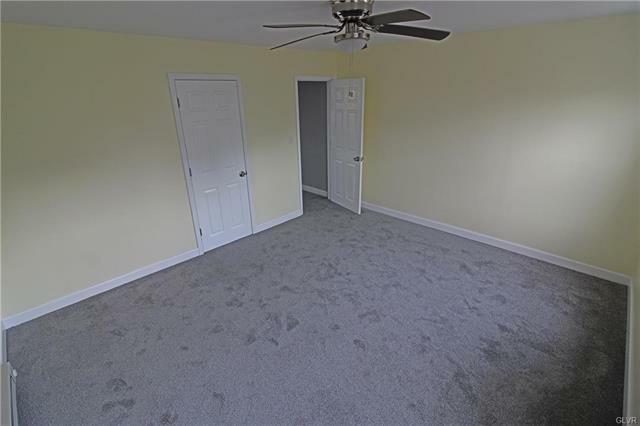 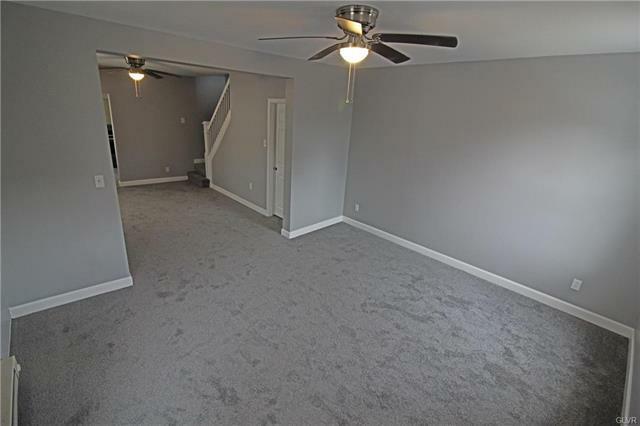 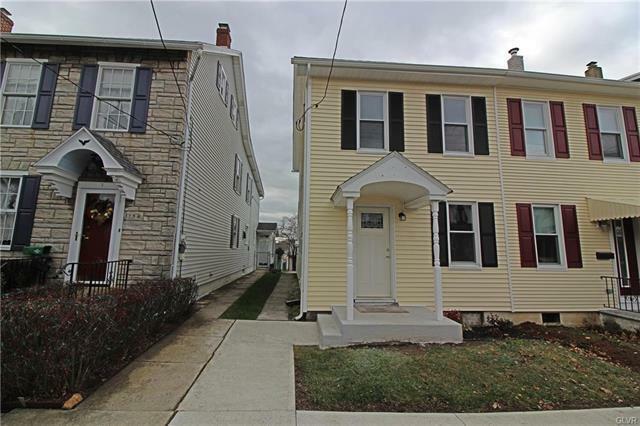 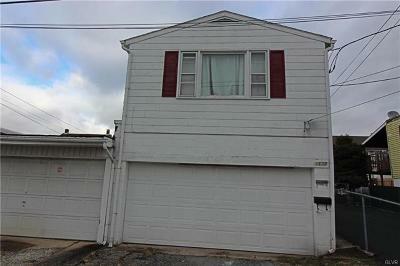 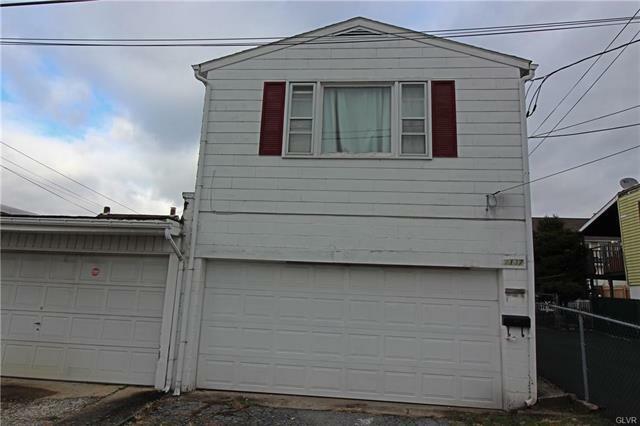 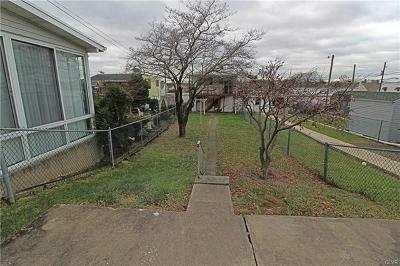 Completely remodeled two bedroom home with an additional living area over the garage. 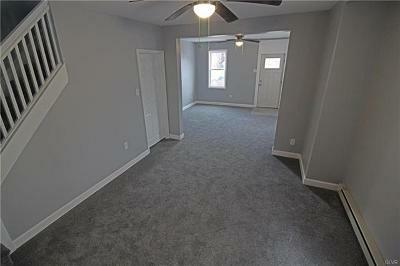 The home has been redone from top to bottom and has been meticulously detailed throughout. Granite countertops, stainless appliances, etc. 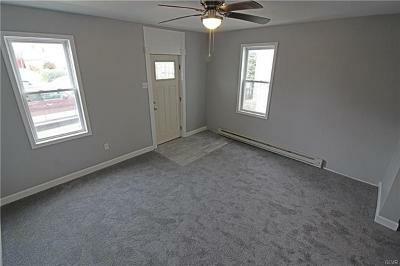 There are 2 bedrooms and 1 ½ bathrooms. 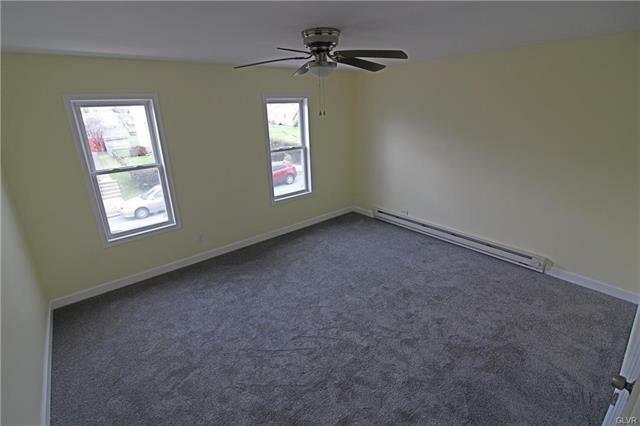 The additional living area over the garage is a one bedroom 1 bathroom over a 1 ½ car garage. 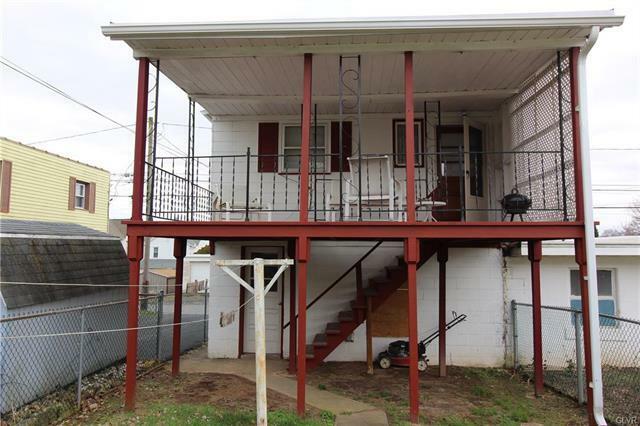 There are a lot of options along with a lot of opportunity with this property.